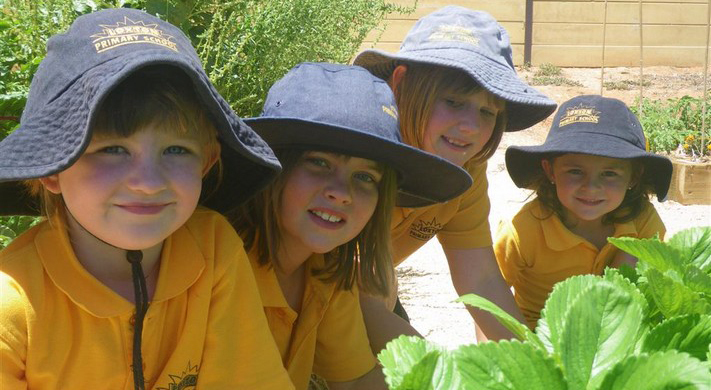 Loxton Primary School, located in the Riverland of South Australia has students from Prep to Year 7. The school recieved a National Quality Schooling Award for its successful literacy program. Loxton's core values include; learning, caring, belonging, respecting and persisting.